Seven: The Days Long Gone has gone gold for PC ahead of its December 1 release and received a new video focused on movement. 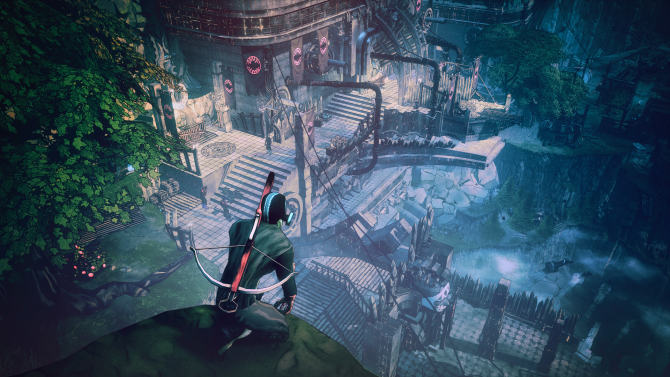 Polish developers Fool’s Theory and IMGN.PRO announced today that Seven: The Days Long Gone, their 3D isometric RPG, has gone gold ahead of its December 1 release date. The pair of developers also released a new video for the game today that details what exactly makes Seven: The Days Long Gone’s movement system so unique. In Seven: The Days Long Gone, players control an agile thief named Teriel who is possessed by a demon named Artanak. Players are able to climb up walls and jump over large chasms, which allows for very fast-paced fluid movement. Even in battle, players have a variety of dodges and kicks they can rely on to come out of the situation on top. The system is definitely not like anything I have ever seen in an isometric RPG before, so I’m definitely curious to see how it feels to play. That being said, there is also a major stealth element to the game that the developers have not really delved into yet, but are planning to in a future video. You can check out the new video which focuses on the game’s movement mechanics below. 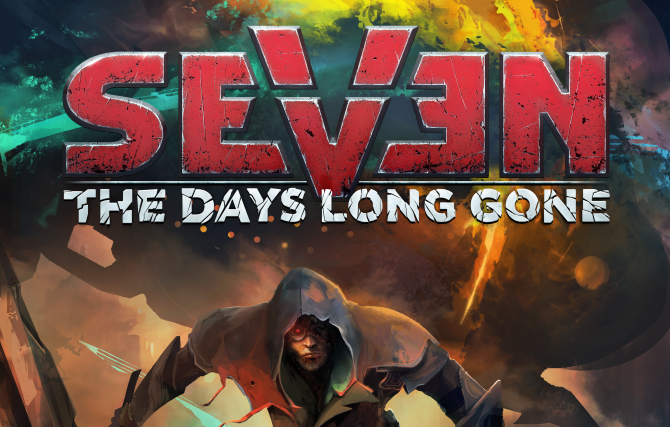 Seven: The Days Long Gone will release on PC December 1 for $29.99. Players can also grab the Seven: The Days Long Gone Digital Collector’s Edition, which includes a digital artbook, the game’s soundtrack which is done by Marcin Przybylowicz, the composer of Witcher 3, and a guidebook for $39.99.